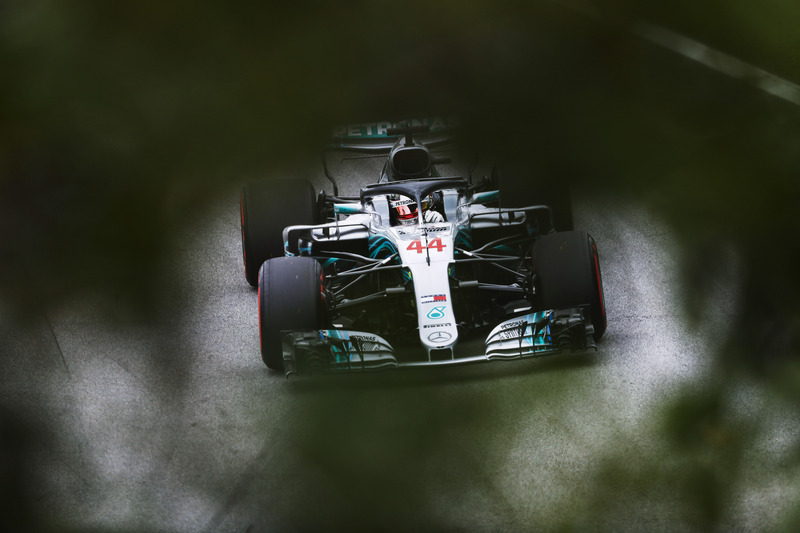 Interlagos, November 10, 2018 – Mercedes driver Lewis Hamilton took pole position in Interlagos, setting a new track record, after going fastest on the supersoft in Q3. Qualifying was held in mixed conditions, with some rain beginning to fall at the end of Q1 and persisting until the end, which affected grip throughout qualifying. 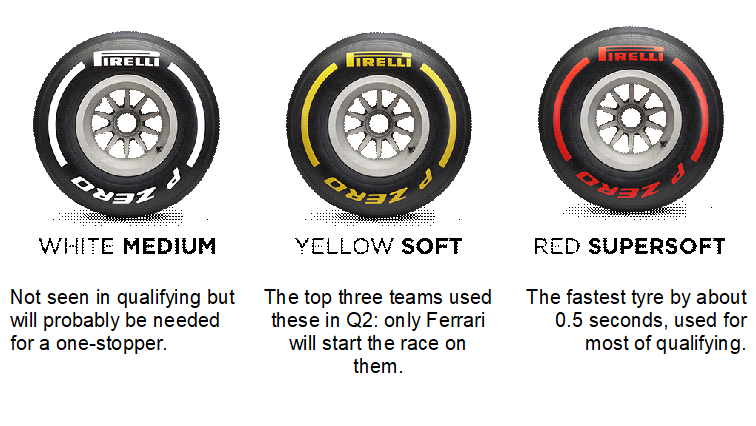 While all the drivers used the supersoft to get through Q1, the Ferrari, Mercedes and Red Bull drivers selected the soft compound to try and get through Q2. 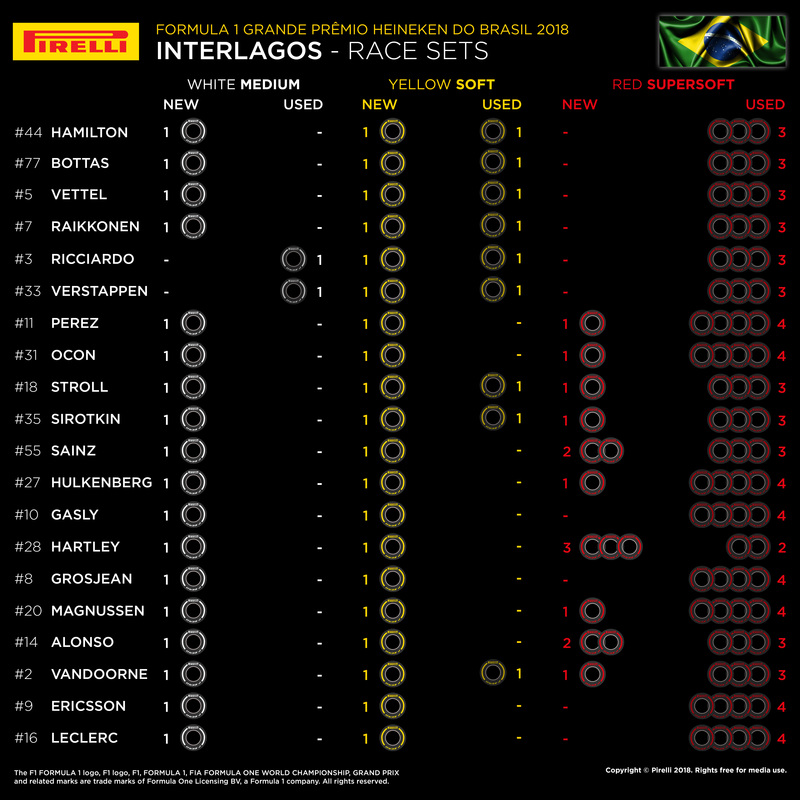 However, only the Ferrari drivers set their quickest Q2 times on the soft, which means that they will be the only drivers in the top 10 to start on this compound tomorrow, when the weather is expected to be warmer. 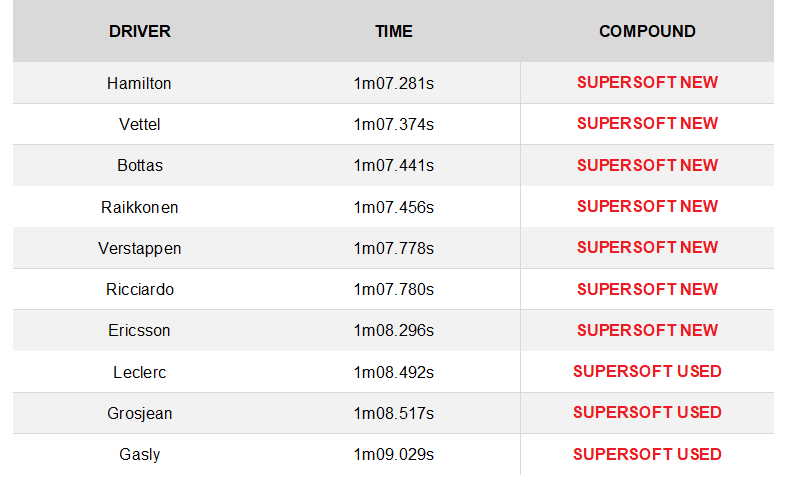 In which case, the fastest strategy should be a one-stopper, from soft to medium, with a two-stopper possible as well. 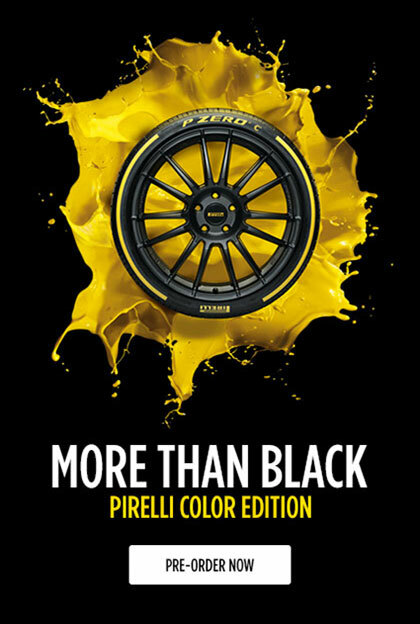 However, if the weather is cooler – similar to yesterday – a different one-stop strategy would be quickest. 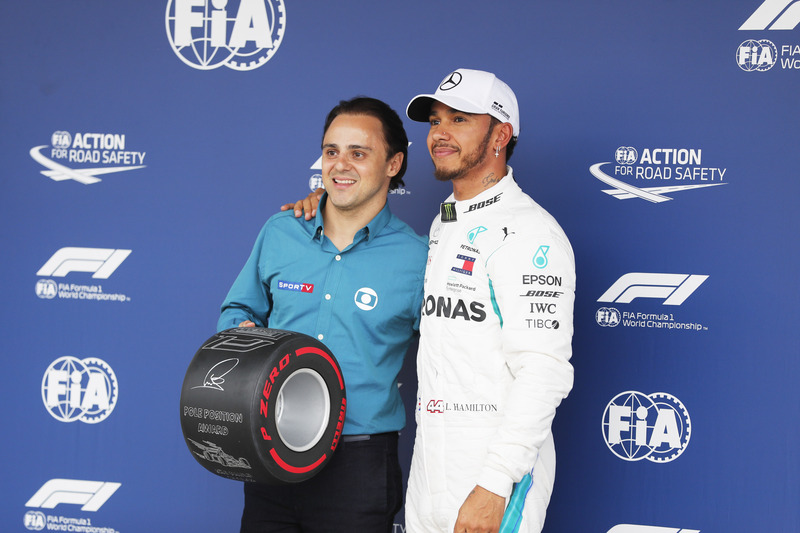 Hamilton was presented with the Pirelli Pole Position Award by Brazil’s Felipe Massa: a two-time winner of his home grand prix.